Molise is the second-smallest region in Italy, located on the eastern coast just south of Abruzzo and north of Puglia and Campania. Prior to 1970, Molise didn't even exist, it was part of a combined region called Abruzzi e Molise. There is a short piece of the Molise coastline on the Adriatic Sea, but otherwise the region is quite hilly. At its western border, the landscape becomes fairly mountainous as the Apennine Mountains wind down the center of the peninsula. Overall, Molise is less developed and less visited than other regions in Italy. Its natural resources are appealing to outdoor sports lovers, especially during the summer for hikers and mountain bikers. There are also some beautifully preserved ancient Roman ruins to see. Considering that Molise does not have the same attractions as other Italian regions, some travelers are attracted to it to get away from the crowds. Even Molise's beaches are relatively quiet in the summer, as opposed to more popular beaches on the peninsula. In Molise, public transportation is underdeveloped. 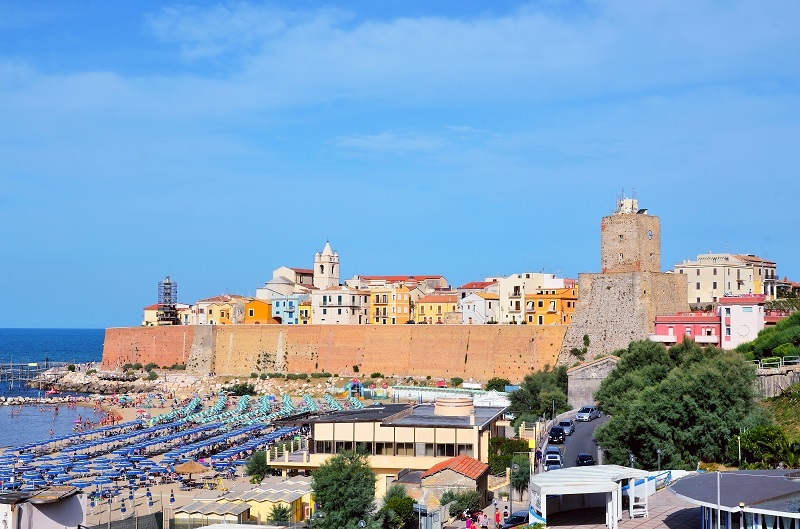 You can get to the main cities and towns, including Campobasso (the capital), Isernia, Larino, and Termoli, but for any more in-depth exploration you would benefit from having a rental car.